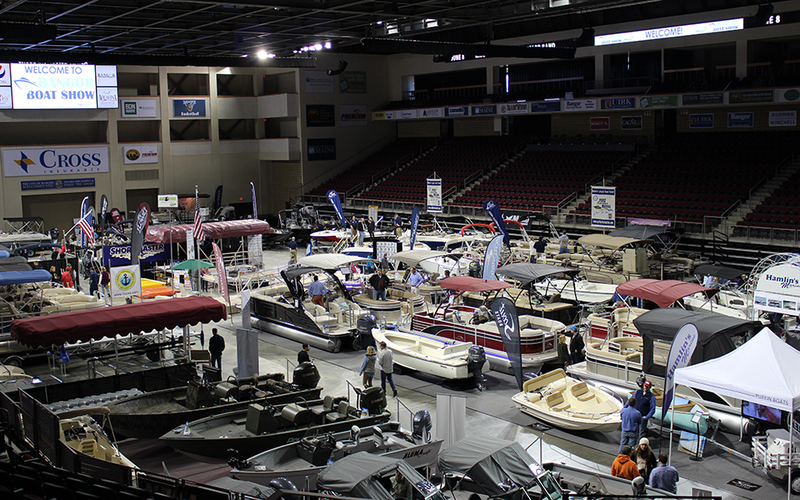 Bangor Boat Show at the Cross Insurance Center! 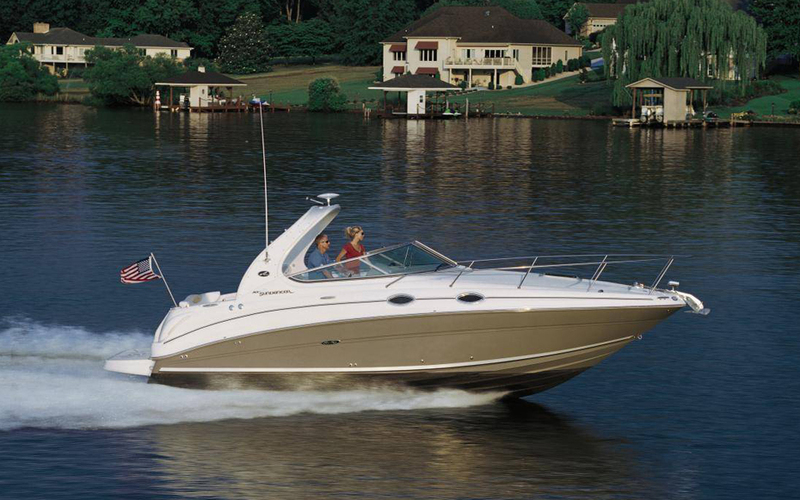 Boats, boats and more boats! 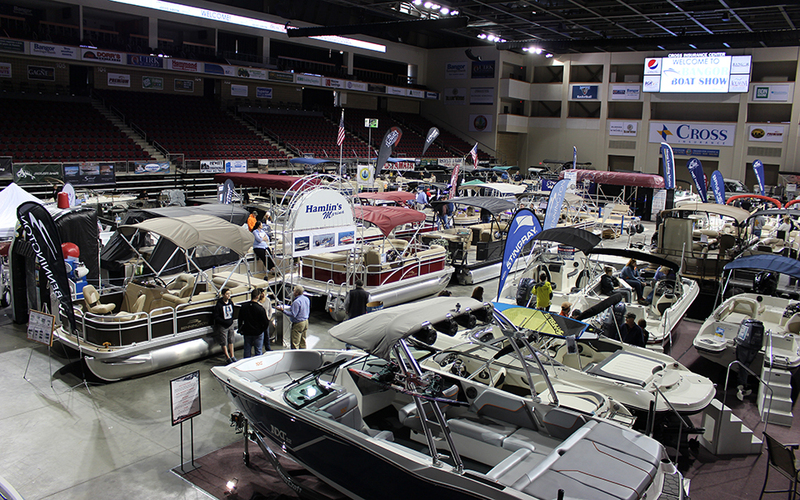 Bangor Boat Show wraps up Maine's boat show season and is the last chance to snag great boat show pricing! 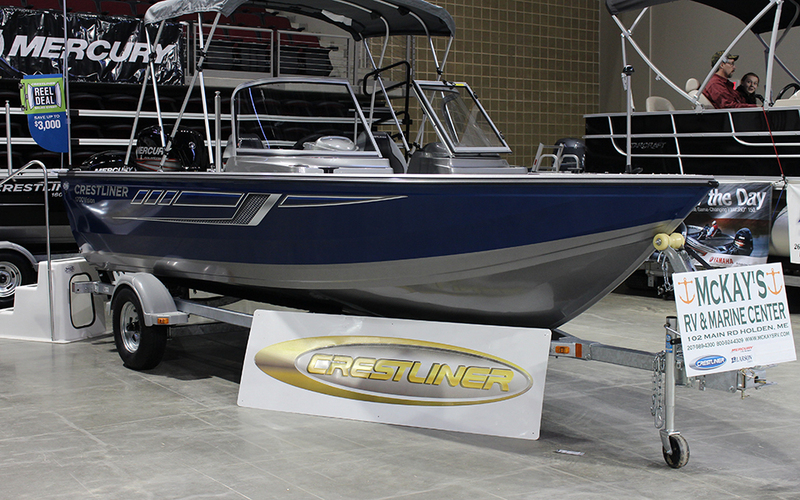 Come to the Cross Insurance Center for your final chance to get a new pontoon, bow rider, center console, fishing boat, cuddy cabin, wakeboard boat, or cruiser while boat show deals are still available. 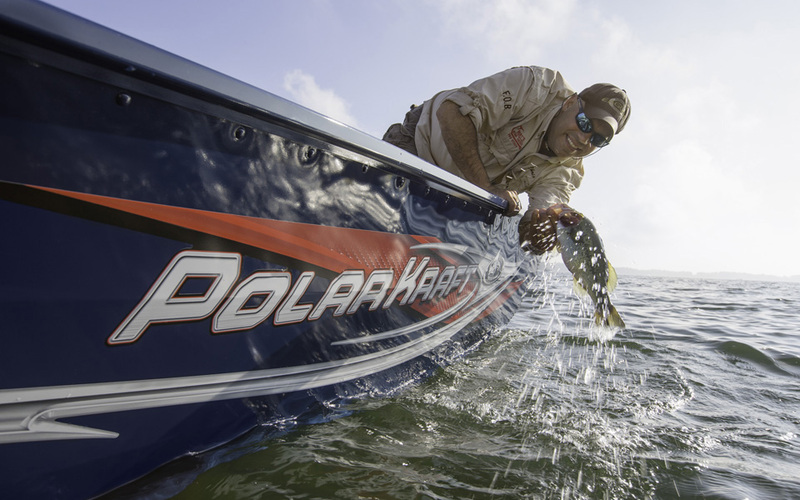 If you love boats, boating or just being near the water don't miss this show. 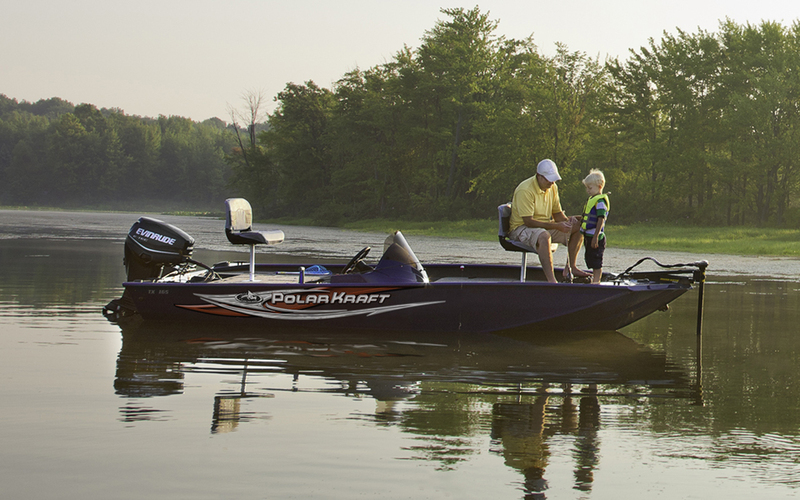 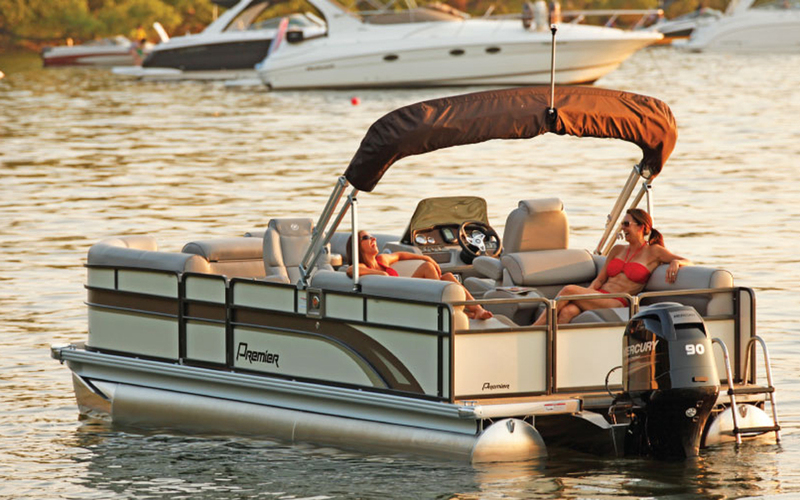 You'll find everything from boats, accessories, docking & more! 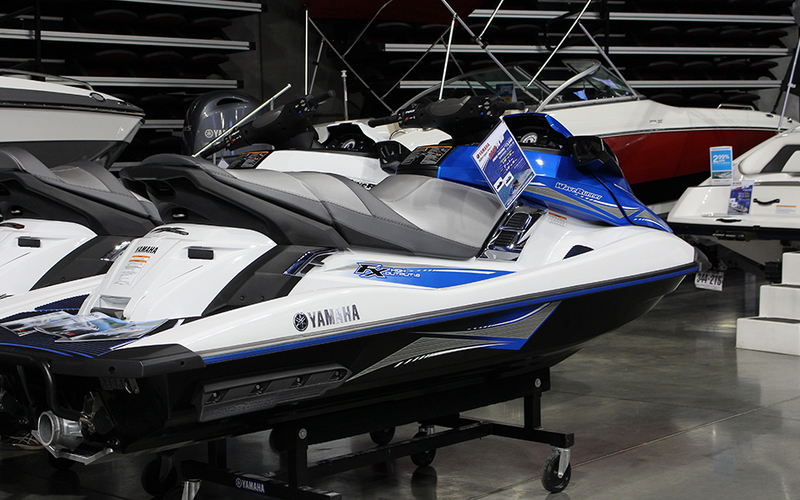 Parking is FREE, the event is FAMILY FRIENDLY and the deals are RED HOT! 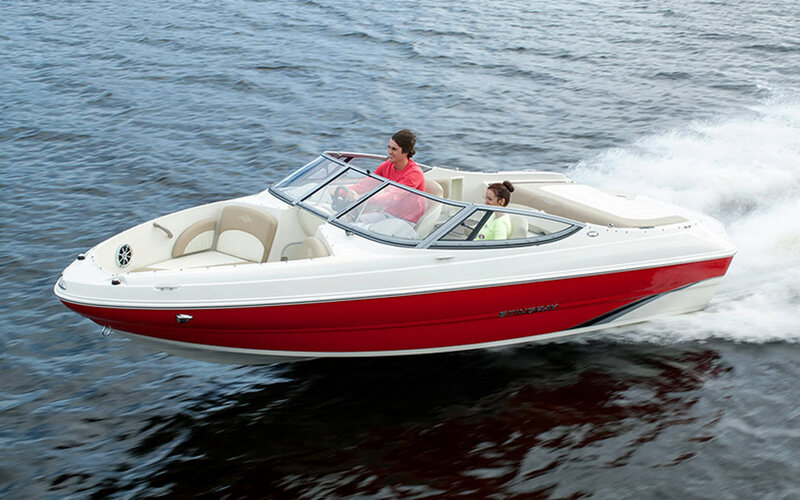 Bangor Boat Show - a Townsquare Media live event!